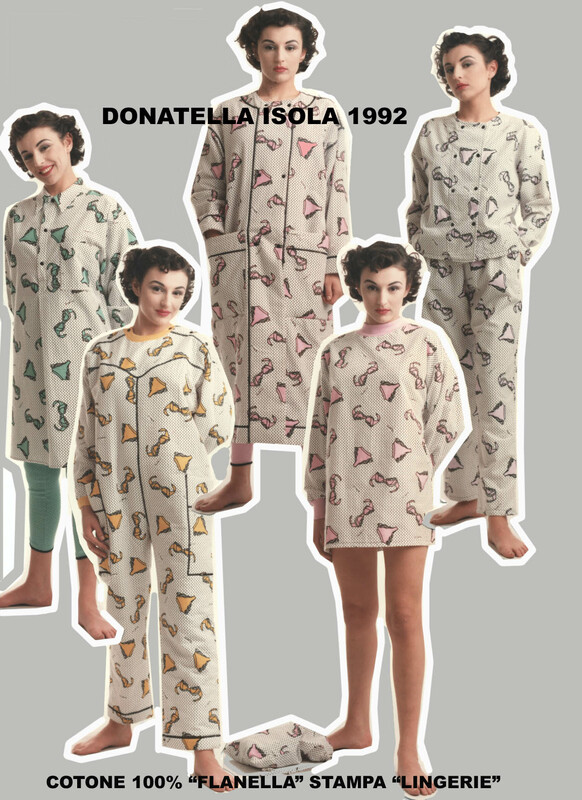 Donatella Isola has been for years the creative mind of his own successful fashion company. 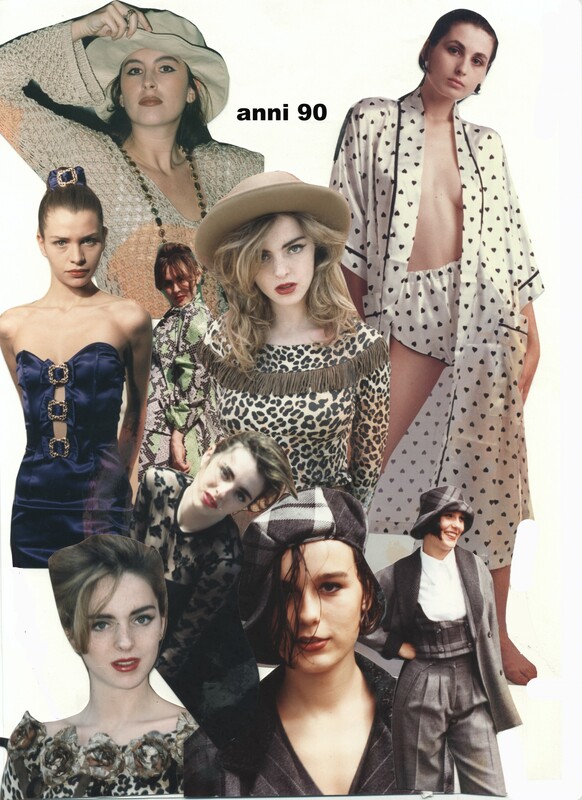 In the ’70s / ’80s / ’90s her clothes, bags and accessories have toured the world, bringing with them the unique style and originality of her main prints. 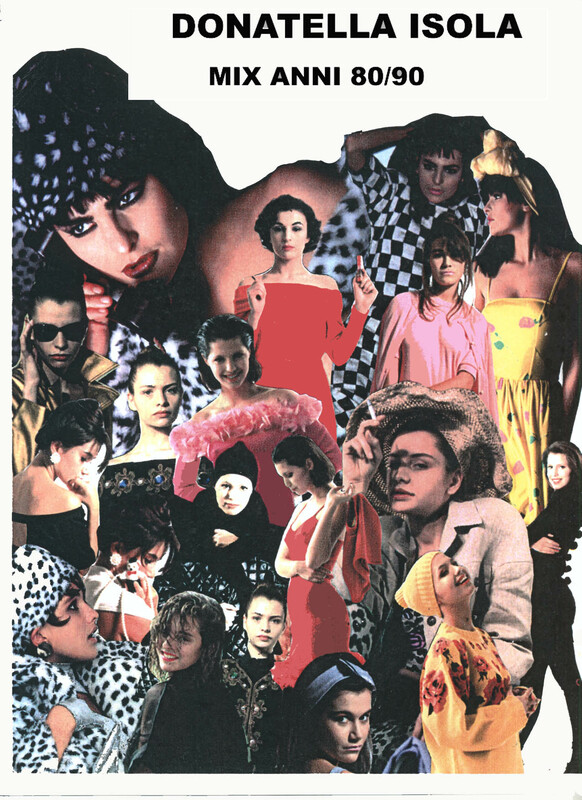 An experimenter of materials, in the ’80s she rediscovered the Leopard Print (the “jungle color”) in faux fur, print on foam jackets and pant, pads to create cotton jersey winter, use of coated Lycra for swimwear inclusions in the fabric fringe of real straw and resin buttons from the shape of African masks. There have been numerous fashion shoots in the various national and international magazines relating to its activity as a designer.